I love to bake-especially yeast breads. There’s nothing better than the aroma of homemade bread filling the kitchen. I don’t get to bake as often as I did when my daughter lived at home and the house was teeming with teenagers. Goodies disappeared in no time at all. These days, I jump at any opportunity I get to bake. When church or community bake sales come around, I love creating new recipes to make and donate to them. A church flea market I’m working at in a few weeks is selling goodies during the sale, so I headed into the kitchen to develop a new bread-hopefully a winner-that I could donate. I made a Blueberry Cheesecake sweet roll for Easter brunch that was delicious. A variation on that recipe came to mind…Cherry Almond…that sounded like a winning combo to me. Decision made-time to get down to business. Here’s something I’ve discovered…when making sweet rolls, instant pudding works MAGIC when it’s mixed per the box instructions and added to the dough. Really! Not only does it add flavor, the rolls are so soft and moist with a beautiful crumb. 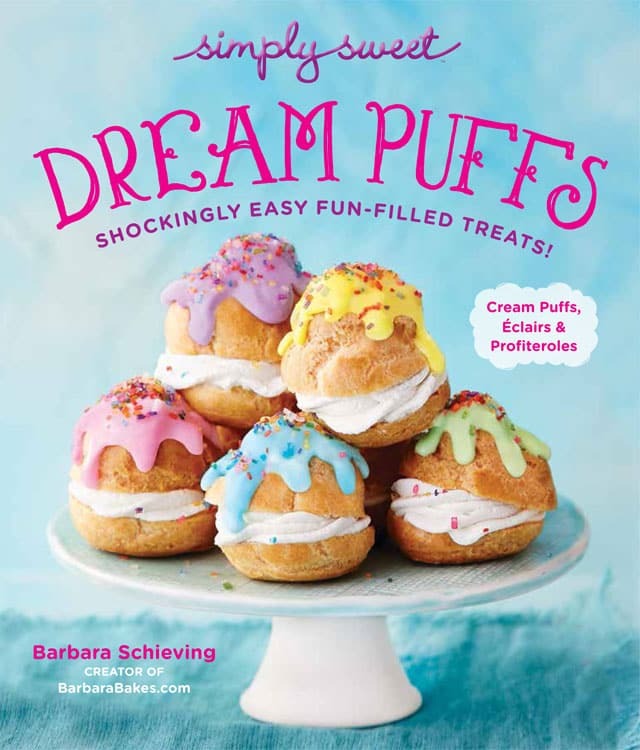 I’ve also had great success using cream cheese in a couple of my sweet roll recipes-I use it for the fat in the dough instead of butter. 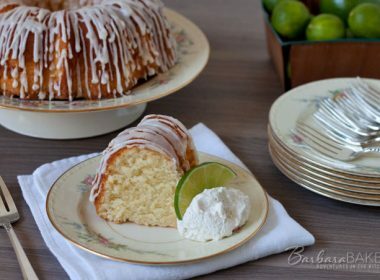 My friend Linda sent me a bottle of cream cheese emulsion that I love to add to dessert recipes that use cream cheese-it bumps up the flavor nicely. My other gal pal Cyndy put me wise to cheesecake oil. She’s a candy maker and loves adding these super strength flavor oils to melted chocolate. She sent me a collection of these little bottles of oil in all different flavors. I find myself reaching for them more and more when I bake. They add a great little flavor boost and they’re a fun way to get a little pop of flavor in an unexpected place. A little goes a long way since the flavors are so concentrated. They can be ordered online, or some craft stores and kitchen specialty stores also carry them. If you haven’t tried them, I highly recommend them-they add a nice touch to baked goods and homemade candy. 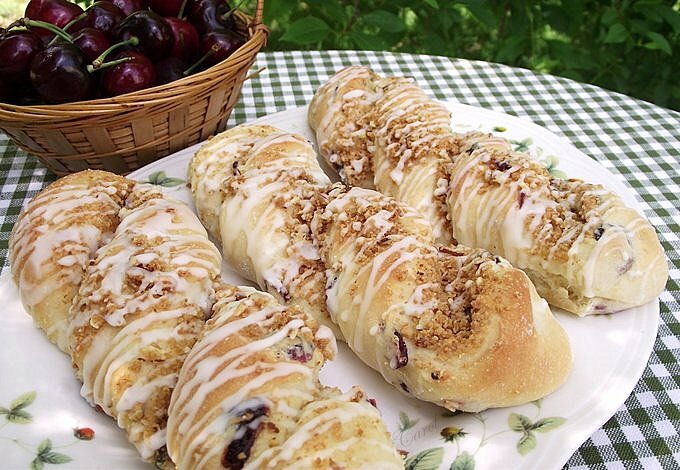 Rather than use fresh or frozen cherries in the filling of these rolls, I chose dried cherries so that I could knead them into the dough-like I would raisins in cinnamon roll dough. The package of dried cherries that I had here wasn’t big enough to give me the 2 cups that I wanted. I did have a few bags of cherry flavored dried cranberries that tasted exactly the same as the dried cherries…perfect to give me the little bit more I needed. That’s a good thing to know in case the grocery store stops carrying dried cherries-that and the cherry flavored dried cranberries are less expensive than dried cherries too. In order to carry through on the cheesecake theme, I used the same ingredients that I would in a graham cracker crust and used that mixture as a filling in the rolls rather than cinnamon/sugar. To carry on the almond theme. I chopped some almonds in my mini food chopper and stirred them into the graham cracker mixture. They added a nice crunch to the filling. All they needed to seal the deal after they were baked and cooled was a light drizzle of glaze flavored with a touch of cheesecake oil and a little bit of almond extract. I couldn’t be happier with the way these twists turned out. The flavor is everything I wanted and more. They’re soft with a light, tender crumb, the flavor of cheesecake and almond is there but not overpowering and the dried cherries add a sweet little pop of fruit. The glaze gave me the final touch of cream cheese-almond flavor I was looking for. I think these will be a nice change of pace from cinnamon rolls on the bake sale table. I hope they’re a good seller. Thank you so much for inviting me to do this guest post, Barbara. I’ve had a great time. I hope you and your readers enjoy my latest kitchen creation. For the dough, combine the cold milk and pudding mix in a medium bowl. Whisk for 2-5 minutes or until the pudding is smooth and slightly thickened. Set the mixture aside-the pudding will thicken more as it sits. Measure the 2 tablespoons of granulated sugar into a small bowl. Remove 1 teaspoon of it and add it, along with the yeast, to the warm water. Stir, then set the mixture aside to allow the yeast to dissolve and the mixture to get foamy, about 3-5 minutes. In a large mixing bowl, beat the cream cheese, the remaining granulated sugar and salt until smooth. Beat in the eggs, vanilla, butter extract, cream cheese emulsion, almond extract, lemon zest, yeast and 2 cups of the flour. Beat on medium speed of an electric mixer for 2 minutes. Add the pudding and 1 cup of flour. Beat until smooth. Stir in just enough of the remaining flour to make a soft dough. It will still be somewhat sticky. Turn the dough out onto a floured surface and knead, using some of the remaining flour, until the dough is smooth and elastic, about 6-8 minutes. Knead in the dried cherries until they are evenly dispersed in the dough. Place the dough in a large greased bowl. Turn the dough to grease the top. Cover the bowl and let the dough rise in a warm place until doubled in size, about 1-1 1/2 hours. While the dough is rising, make the filling. Combine the graham cracker crumbs and sugar in a medium bowl. Stir in the melted butter and almonds until well mixed. Set the filling aside. Spray 3-4 baking sheets with nonstick cooking spray; set aside. Punch the dough down and divide it half. I weigh the dough on my digital scale to make sure each half is the same size. On a lightly floured surface, roll one half of the dough into an 18x14-inch rectangle. Spritz the dough with water. Spread half of the filling evenly over the dough, then press the mixture into the dough lightly to help adhere it to the surface. Fold the dough in half to make an 18x7-inch rectangle. With a sharp knife, cut the dough into (12) 1 1/2" strips. Twist each strip 2-3 times and place them on the prepared pans. Scoop up any of the filling mixture that remains on the work surface and sprinkle it over the tops of the each twist. Lightly cover each pan of twists and let them rise in a warm place until doubled, about 30-45 minutes. When the twists have almost doubled in size, preheat the oven to 350 degrees. Uncover the rolls and bake @ 350 degrees for 13-15 minutes or until they are light golden brown and cooked through. Remove from the pans and place on wire racks to cool completely. 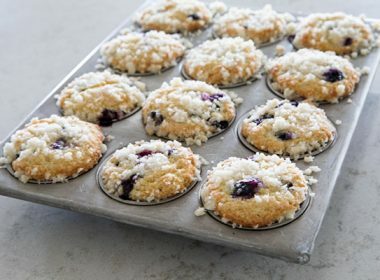 Again, if any of the crumb mixture remains on the baking pans, scrape it up and sprinkle it over the tops of each twist. For the glaze, combine the confectioners' sugar, vanilla, cheese cake oil and almond extract in a small bowl. Stir in 2 tablespoons of milk, then stir in additional milk until the mixture is smooth and reaches the desired drizzling consistency. Drizzle the glaze over each roll. Allow the glaze to set before storing. 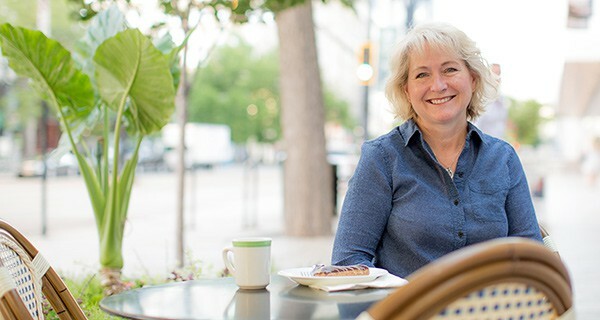 Thanks Carol for the delicious guest post! Wish I could buy a dozen of these twists at the bake sale. I’m sure they’ll be a big hit. Such a great way to change up a sweet roll. Carol used fun extracts and emulsions in her cheesecake twists recipe. Orson Gygi and Spoons and Spice sell them if you live in the Salt Lake area. If you can’t find them in a kitchenware or restaurant supply store near you, you can order them on Amazon. You could also just omit them from the recipe if you wanted to, the twists would have slightly less flavor, but I’m sure they’d still be scrumptious. 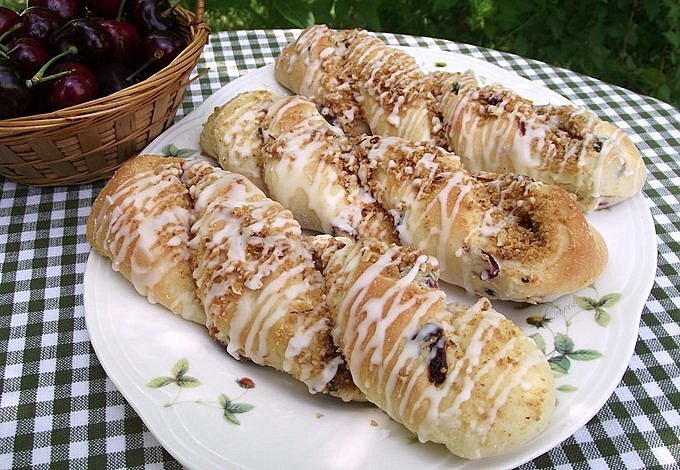 These cheesecake twists are so beautiful! I would love to have them! YUM! They do look scrumptious! Let me know how you like them. Have fun! Thank you all for your nice comments. I hope if you give these twists a try, you’ll enjoy them as much as my husband (and his co-workers) and I did. 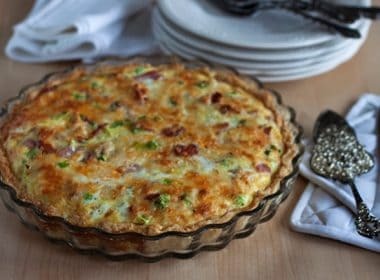 Carol – you’re such a sweetheart to share your delicious recipe with me and my readers. Thanks again! oh what i would give to have this for breakfast each day. It looks amazing. The dough is perfectly fluffy but slightly flaky and the filling just sounds divine. 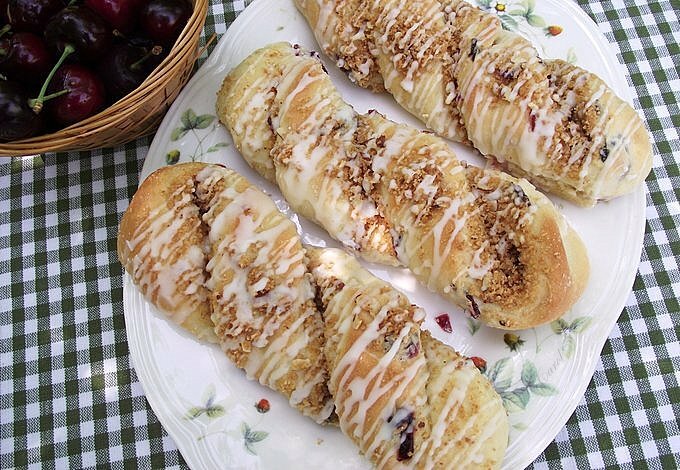 Love the mix of sweet cherry with the nutty almonds. Wow! These sweet rolls sound so amazing, and just love the addition of pudding into the dough to make it sweet and moist. Who knew? Genuis! Thanks for the tip! Oh my freakin’ goodness! 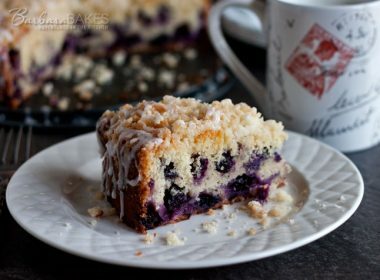 This recipe looks like the best way ever to spend a Saturday morning! I’ve never even heard of cheesecake oil but now I have and will stop by Michael’s. Thank you so much for sharing! Cheesecake oil, cream cheese emulsion…totally new to me. These yeast twists look very delicious! Oh, I love this so much–you know, that cheesecake filling makes it and pushes it absolutely over the edge. And I love that you’ve made this dough from scratch, just the way it should be. Delish! Yum! These look fantastic, I could eat one right about now! I am in the same boat. I no longer have my two sons and their friends eating me out of house and home—-which I loved actually. I use to have a light hand with this kind of a recipe, but it’s been a long long time. But these twists would be worth the effort. Very interesting about the instant pudding mix. Carol, I can’t say enough about your beautiful twists. The pictures make me wish I had a few on hand. They look so scrumptious. Thanks for sharing on Barbara’s blog. What an interesting idea. I’m sure they were a hit at the bake sale! I wish I lived next door to both of you! Cherry & almond is always a nice combination. I can’t wait to see what you come up with next. Michael’s also carries a limited supply of LorAnn flavors and they carry the emulsion as well. Wouldn’t that be fun! Thanks for the tip about Michael’s. Wow! Those look wonderful! Wish I could just grab one off one of the plates right now! 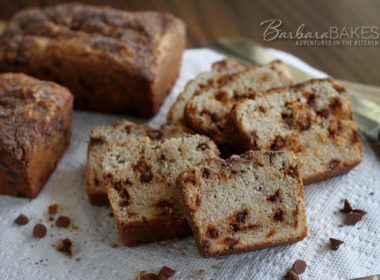 Thank you Carol for sharing the recipe and review and such beautiful photos! Divine! These twists look so tempting.